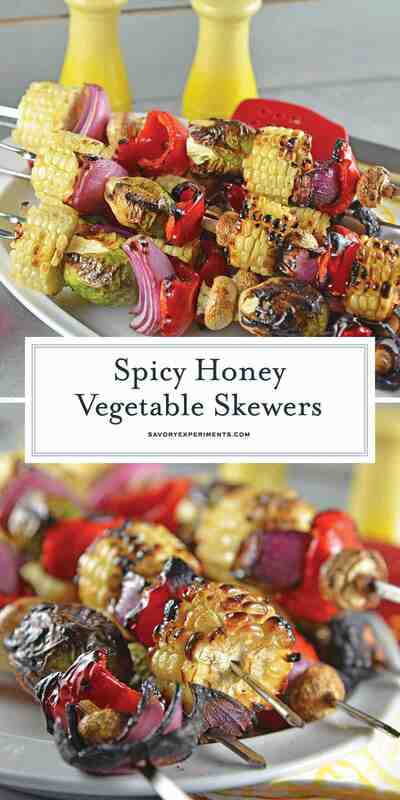 Spicy Honey Vegetable Kabobs are one of my favorite grilled side dish recipes. 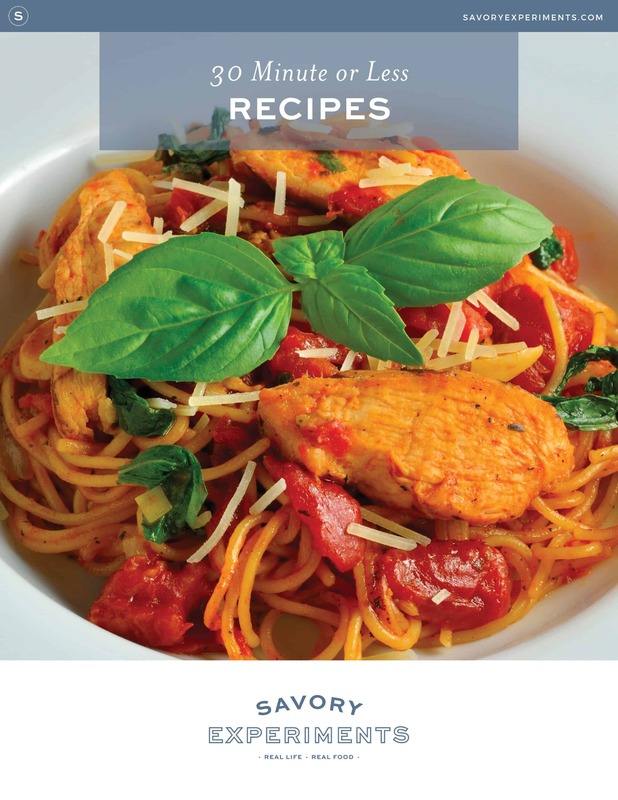 I can make them ahead of time, the sauce is easy to whip up and the taste is mind blowing! 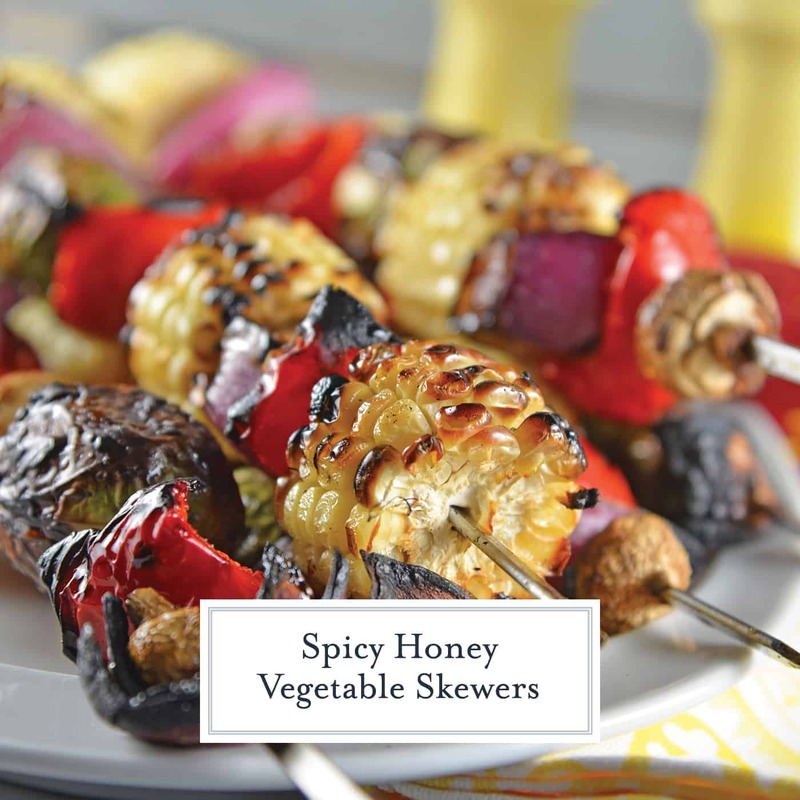 Spicy Honey Vegetable Kabobs are brightly colored skewered grilled vegetables with a sweet and spicy sauce. 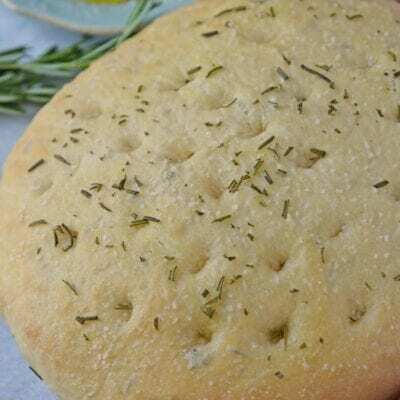 The perfect side dish for any grilled meal! Let’s start by answering the question: what is a kabob? And start with the answer of, it is actually a “shish kebab” and shish kebabs are sizzling pieces of meat on sticks popular in Middle Eastern countries. The American term has loosely translated in both saying and spelling to kabob. 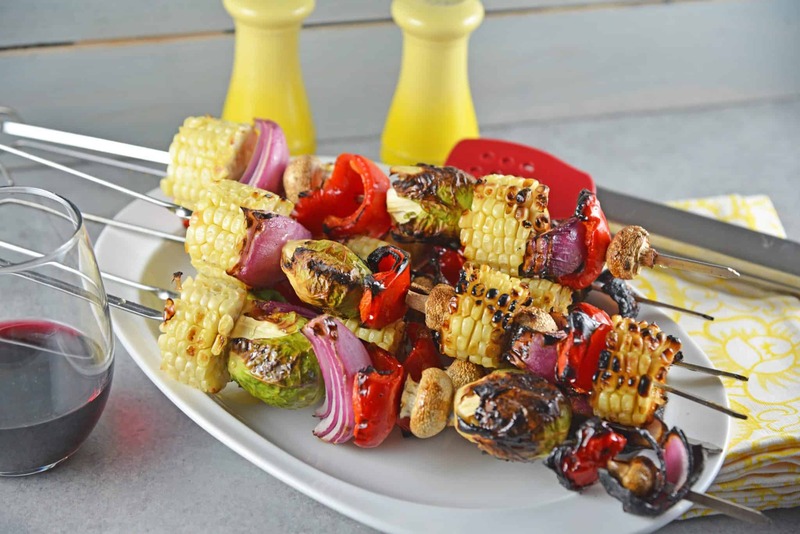 And if we are getting technical here, my Spicy Honey Vegetable Kabobs are really kabobs or shish kebabs at all, they are merely vegetables skewers since they are meatless. But hey, sometimes vernacular outweighs these types of technicalities and now you have something to chat about during dinner tonight when you make your own vegetable kabobs. Spicy Honey Vegetable Kabobs actually use the same marinade and/or sauce as my Spicy Honey Grilled Turkey. 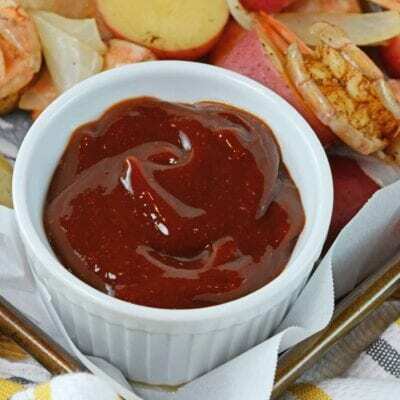 I needed something to make grilled turkey flavorful while also keeping it tender and this sauce did the trick. I had a little leftover and needed some veggies in my life so it only seemed right to baste my vegetable skewers with the zesty sauce. 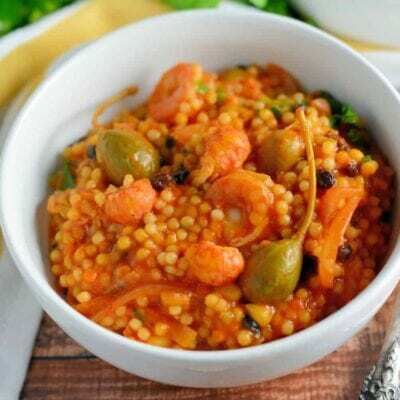 This recipe does not require any marinating time. Just grill and baste! , make sure to soak them for a good long time before threading them. This prevents fires, thus making this recipe for vegetable kabobs Smokey Bear approved. FOUR. Make sure you pick vegetables that will have a similar cooking time or cut them into similar sizes. 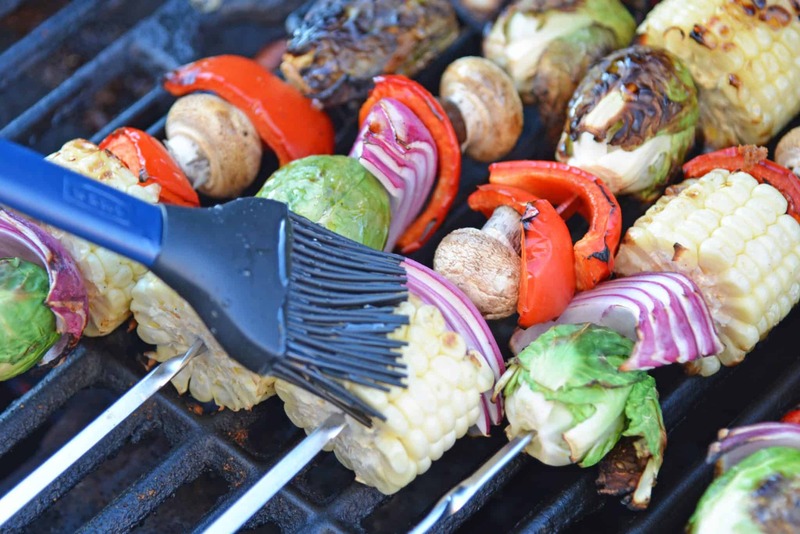 Vegetables that are particularly good for kabobs include corn, mushrooms, bell pepper, onion, zucchini, grape tomatoes, yellow squash, eggplant, small potatoes, okra, brussels sprouts and large garlic cloves (grilled garlic is the bomb!!!). 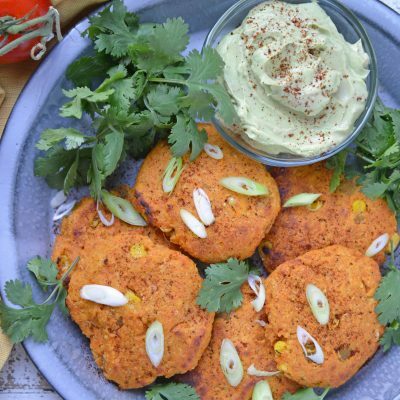 Here are some of my other favorite side dishes to serve with grilled meals! 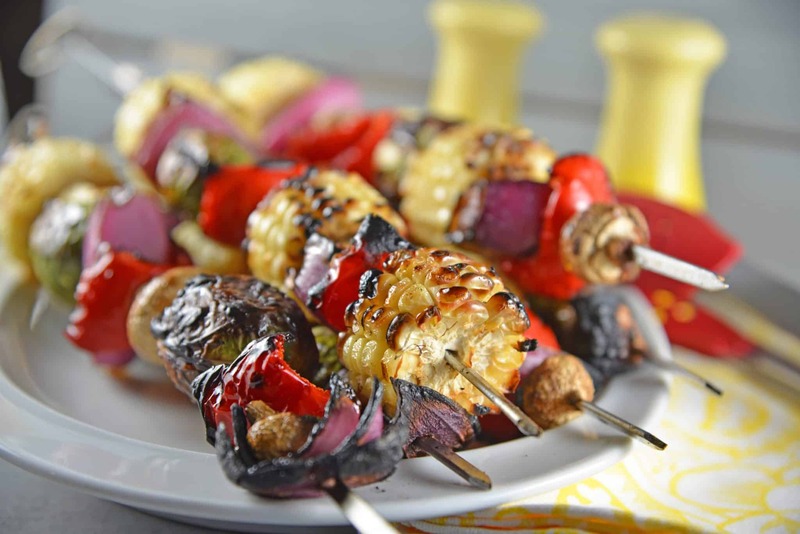 If using wooden skewers, submerge 12 in water for a minimum of 30 minutes, but up to 24 hours. Thread vegetables onto each skewer, using the two skewer techinque if they are round and spinning. In a medium bowl, whisk together vegetable oil, garlic powder, white pepper, crushed red pepper, fine sea salt, honey and apple cider vinegar. Set aside. Place skewers on indirect heat, baste with spicy honey sauce and cook for 10 minutes, rotating halfway through. Transfer to direct heat to get a nice char and finish off. When getting crispy, baste one more time. This time will vary from grill to grill.